Many Designers and Architects believing in Buying Blocks of Italian Marble. There are two different ways people buy Italian marble – either complete block or slabs. Now lets talk about what should Home Owner know about both the options. 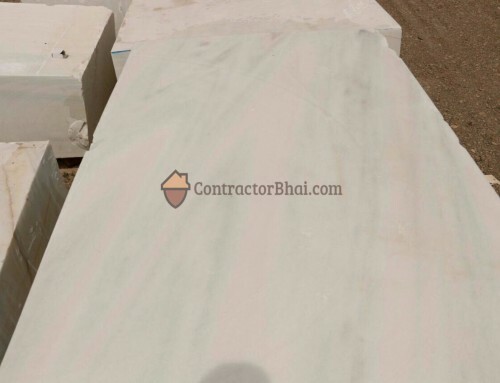 Buying a block of Italian Marble is highly clever job & is not to be done by unskilled ones. A home owner need not get into all these technical details. Suppliers pick up blocks from Italy and different parts of the world, they import it over to India with proper importing license. They know what price to buy material and all those technical things related to it. That’s their day to day business. 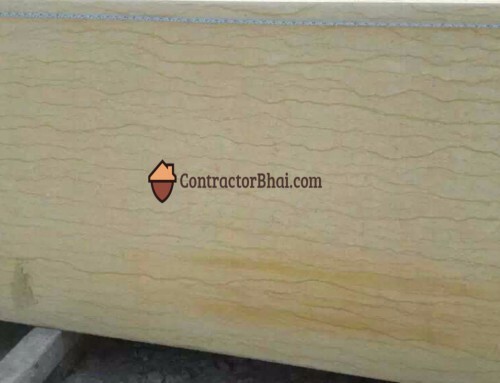 Suppliers pick up Marble blocks from different parts of the world and then get it cut here in India. These slabs are sold in market. Now you never know what is going to come inside the block. 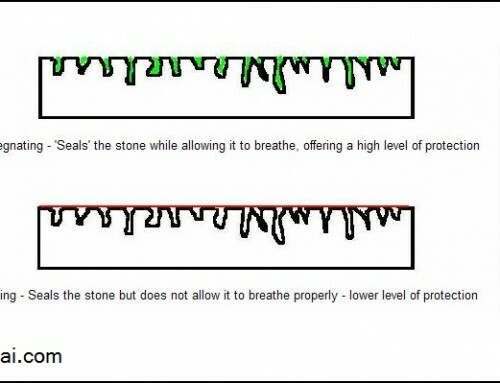 Nobody can peek inside block of stone to find out how beatiful the stone is from inside. Only when you cut the block of stone in to slabs, open up the slab, you will know if Stone turned out to be of great quality. There are lot of cases where even suppliers have made bad calls. 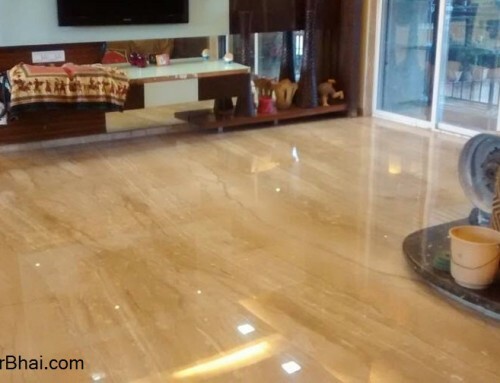 Suppliers have picked up the best quality Statuario Marble (white marble) which is one of the most expensive marble. They bought block looking at the size of the block and the color of the block, the moment they cut it from inside its completely rotten. so that’s a huge loss on their end. A Home owner should not get into such risk takings. Ultimately Home owner only needs to use hand full of quantity in that and whatever he buys he can look at each and every slab and pick up. Many Interior Designers and Architects still buy blocks of Italian Marble, it’s a risk. If blocks turns out not of a good quality, then it becomes a messy situation. Someone has to bear the loss. Yes buying a block from source country is way cheaper as compared to buying slabs. But it brings additional headache too. Firstly, it’s not easy to know right price at which you should buy, then you will have to book tickets go to Italy or different parts of the world to see it, again hotel expenses and all. Then thirdly you don’t have a import license so you will have to get it imported from some other person who has the license. Then you will have to cut the marble over here because you will lay slabs in your house not the block, so that is why instead of this headache buy ready slabs. I have many types of white marble blocks and marble slabs with many other sizes, and white stone with dimension from 20cm to 50cm that can be used to crush into powder. 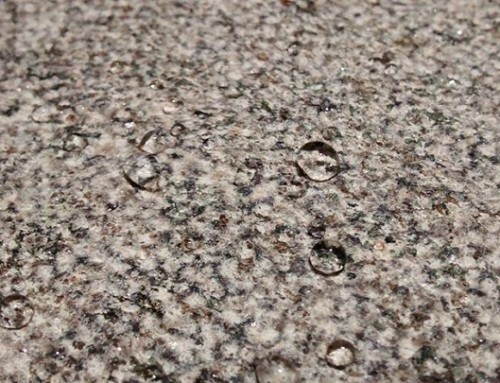 If you have demand on these types of stone, pls do not hesitate to contact +84969699, I’m from Vietnam.